We are proud to offer inclusive cricket to children aged 7-18 - they do not need to have played before, they do not need to play in matches, they do not need to have all the fancy kit. Just bring them along, let them have a go whilst you sip on a drink at the bar and chat with friends at our beautiful ground and see if they like it! Our coaches and Club secretaries will be available to talk about membership options and give you information on junior cricket at WCC. 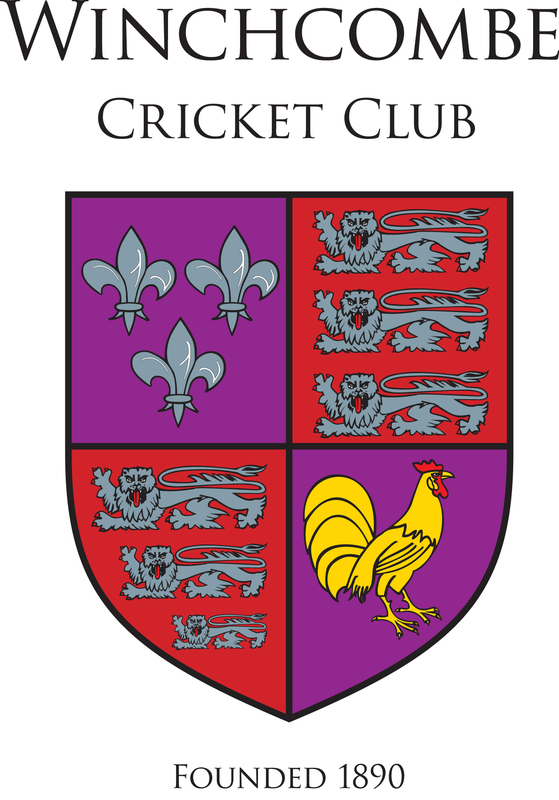 Registration evening this year will be on Friday 26 April from 6.30 p.m. at the Club, we will have membership forms and welcome packs with all the informaton you need for the season. Junior teams play at U11, U13 and U15 levels in the Cheltenham & Gloucester League with matches at clubs like Cheltenham and Charlton Kings so lots of driving is not required! The matches are a good introduction to team cricket and we ensure that all children that want to play get a game during the season. Most of our adult teams played junior cricket at Winchcombe when they were younger and have developed lifelong friendships, we may not win lots of silverware but we have a lot of fun together! It isn't always about having the best players, it's about having the best people! !